A 1-2 page summary of the paper is due February 1, 2010. IEEE format is strongly recommended. There is no page limit for inclusion in the Symposium Proceedings. All papers will be printed in full. HOWEVER, in order to minimize the number of pages and achieve uniform appearance, it is required that the following format directions be adhered to strictly. Only electronic forms will be accepted. All papers should be in two-column format, left and right justified, with a column height of 24 cm (9 1/2 inches), column width of 9 cm (3 1/2 inches), and distance between columns 0.5 cm (1/4 inch). A font size of 10 pt is required. Suggested fonts are times-roman or equivalent. Title should be centered across the two columns, in 16 pt bold, upper and lower case letters. Author names should be in 12 pt font, while affiliation and any other information in the same (10pt) font as the text of the paper. 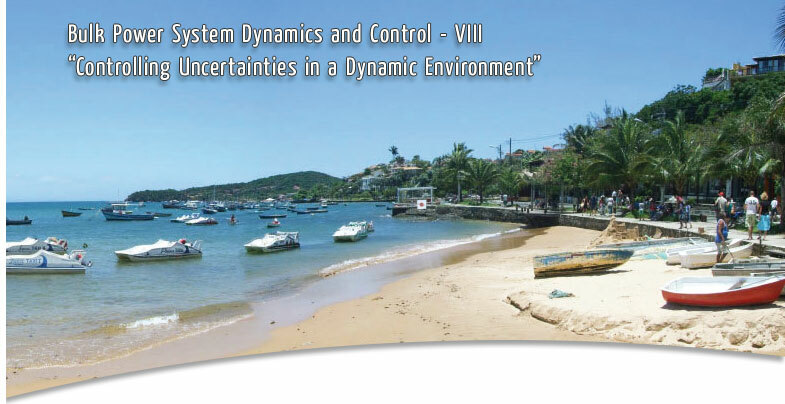 Above the title in a single line running across the two columns insert the symposium title date: "Bulk Power System Dynamics and Control - VIII, August 1-6, 2010, Buzios, Rio de Janeiro, Brazil". Please DO NOT leave a 2 inch empty space at the end of the first column! Use double spacing between paragraphs, before headings, and after a major heading or a subheading. No indention is necessary in paragraphs. Major headings should be in bold, subheadings in italics, sub-subheadings in italics and embedded in the first line of the following paragraph, followed by a period and two spaces. Note. If bold and italic type are not available please use UPPER CASE for major headings. lower case for subheadings, and lower case underlined for sub-subheadings respectively. 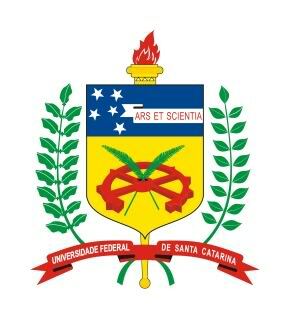 This text serves as an example of the paper format. Make sure that it conforms to the above format directions before using it. Summaries must be received by February 1, 2010, and accepted full manuscripts must be received by June 1, 2010 to ensure distribution of preprints to all participants. Earlier submissions will be GREATLY appreciated. This is an example of a major heading. This is an example of a major heading. This is an example of a major heading. This is an example of a subheading. Sub-Subheading. This is an example of a sub-subheading.